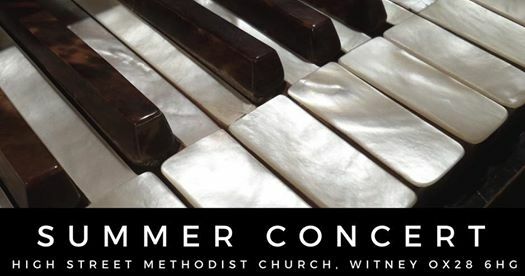 There will be a summer concert featuring performances by my students on July 14th 2018. It will take place at the High Street Methodist church in Witney. The concert is from 6pm to 8pm.